What's the difference between a white paper and an ebook? We’re often asked how white papers and ebooks are different. Clients come to us knowing they need a high-value, slick-looking and informative piece of content. But they aren’t sure whether they need a white paper or an ebook. Oftentimes, they don’t really understand the difference between the two. If this sounds like you, you’re not alone. 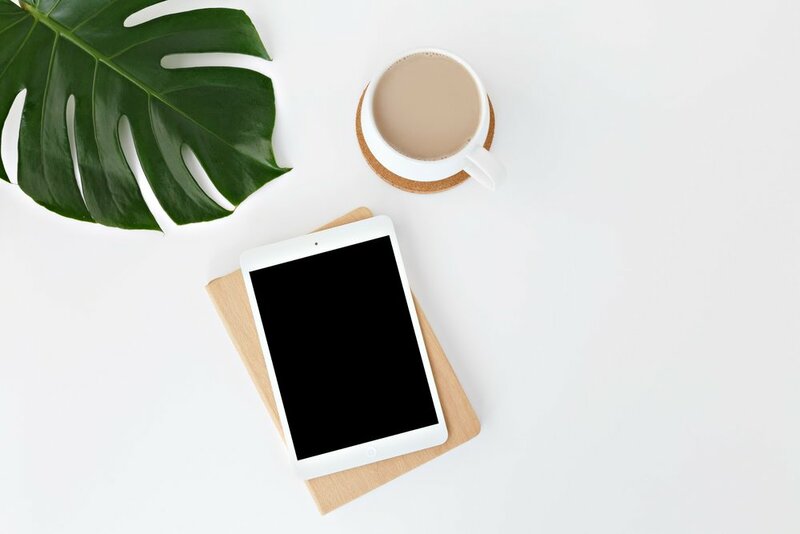 Here’s everything you need to know about white papers and ebooks - including how they’re the same, and how they differ. An ebook is, as the name suggests, an electronic version of a book. In business, it’s generally a short document (five pages or so) that, while informative, is written in a more casual tone and is easily accessible for a broader audience. For example, a topic like, “5 top cloud-based storage solutions for cybersecurity success” is a great topic to entice the broader community. Ebooks are written in plain english without the jargon so they appeal to outside audiences and those not in the industry. Ebooks are, as a rule of thumb, visually appealing. They are designed to engage the reader through smart copy and top-notch design. The aim of a well strategised ebook is to educate the audience into (*hopefully*) using your services. They can be promoted as gated or ungated content and are sometimes used as a semi-passive stream of income for business owners who sell their ebooks online. We use the term white paper to describe a document that is written for a specialist audience with an assumed base of knowledge on a particular subject. For example, “The Case For Incorporating Mobile Device Management Into Endpoint Management” is an excellent white paper topic. The copy should be strategised to appeal to those in tech who regularly work on similar functionality or who explore like-minded theories as a part of their development in the field. White papers are more serious and technical in tone. The key ideas, thoughts, arguments and the like, are not watered down with high-quality imagery and design. They aren’t exciting to look at. People read them because they have to, not because they want to. How to choose: Ebook or white paper? Our advice? First and foremost, determine who you are speaking to and what you’d like your piece to achieve. If you are hoping to present a thought leadership piece to position yourself as an expert in your field, a white paper is what you’re after. Alternatively, if it’s strengthening business to consumer relationships/sales funnels that tickles your fancy, an e-book will deliver more in this instance. Keen to find out more? Check out our bespoke white paper service, and contact us for a customised approach.